It is hard to ignore the inconvenient truth: our advance economies are experiencing a new phenomenon where, everyday, people fall from the mainstream and get marginalised. The issue of socio-economic decay is accelerating – with an unequal access to jobs, health and education, or simply put, well-being. 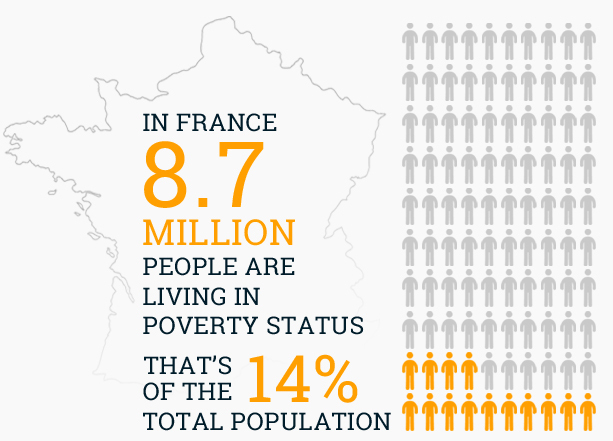 Our youth in particular are victims of unemployment rates and poverty-level wages well above the average population. We can witness its progress in our communities, in our streets, even in our families. It is silent, growing and destabilising the social contract at the core of our societies. A new solidarity is needed. Our mission is ambitious: to promote social inclusion. Our solution is simple: connecting volunteers and donors to established programmes aiming to integrate the marginalised communities. By supporting existing, fully operational, highly skilled charities working in local communities, running long-term and specialised rehabilitation programmes, anyone of us can make an immediate impact. 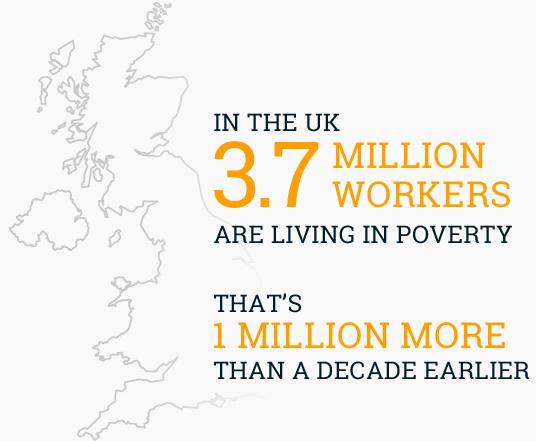 We are optimistic – if exclusion is progressing, never the will to help others, the less fortunate has been higher. All image rights reserved to the Photographic service of l'Osservatore Romano. Words of the Holy Father @ Libreria Editrice Vaticana. "The latest data suggests that the top 10% of the population in OECD countries have an average income of around 9.5 times that of the bottom 90%. 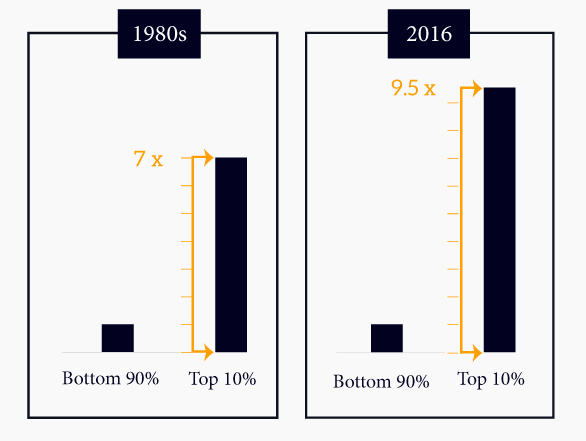 In the 1980s, this ratio was 7 to 1 which implies a worsening by more than 30% in the income gap between these two groups." A moral response to increasing income inequality. - Prof. J. Bonnici, International Conference, Vatican City, 12-14 May, 2016. The VSF International is an organisation made up entirely of volunteers just like you. For some time there has been an urgent need for a response to the progression of social exclusion. The VSF international has set itself on a simple idea: Promoting existing charities which are up and running, experienced, organised and successful programs in local communities, that need more help to bring into society, marginalised individuals. The mission of VSF International is to provide an opportunity for the more fortunate in society to help those who are disadvantaged, to contribute, both financially and by volunteering time. The ultimate aim is to raise the capacity of those threatened to enable them to earn a dignified living. This can be summarised by the well-known Chinese proverb; “Give a Man a Fish, and You Feed Him for a Day. 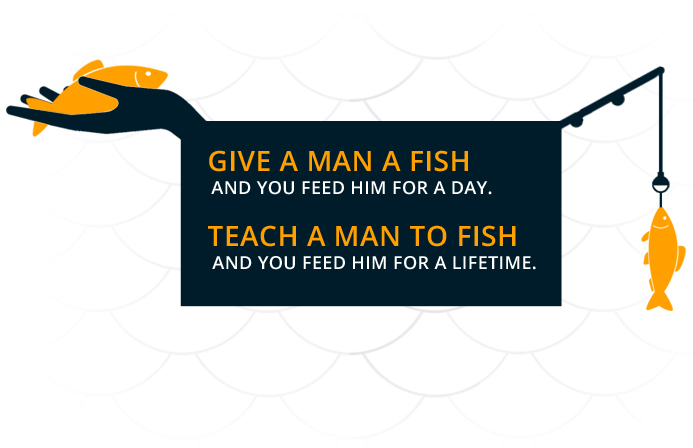 Teach a Man To Fish, and You Feed Him for a Lifetime." The VSF international launches at a crucial time. There is a need for a new responsible leadership based on solidarity and the common good, where the more fortunate in society help those falling behind. The VSF receives no public funding, it relies on donations from people like you. If you would like to get involved beyond your donation, join us. Make the difference. Mentoring is a very rewarding experience; an opportunity to teach others your skills, to uplift them through knowledge and confidence. This is the true act of ‘teaching a man to fish’. Furthermore, we encourage active participation in advocating programs to bring under the support of The VSF International. "The duty of solidarity obliges us to seek ways of sharing, so there may not exist that tragic inequality between those who have too much and those who have nothing, between those who reject and those who are rejected." Please help us by getting involved in any capacity you are able to. We collect and distribute funds to organisations that have established programmes for the marginalised populations. We help them to scale up their programmes, leveraging their impact on the ground. This work is only made possible by your generous donations. Mentoring and volunteering are incredibly rewarding experiences; an opportunity to teach others your skills, to uplift them through knowledge and confidence. This is the true act of ‘teaching a man to fish’. Become an organisation’s advocate. We have selected several pilot projects that align with our principles but we are always looking for programs to support, please bring them to our attention. If you would like to get involved beyond your donation, join us. Contribute your time and business knowledge through mentoring and volunteering programmes. Kindly complete the form and we'll contact you with more information. The Voluntary Solidarity Fund International is a registered Charity in England and Wales, number 1176273.